Pixar has two original films heading to theaters next year – Inside Out and The Good Dinosaur – making 2015 a truly exciting time for fans of the studio’s work, as it will be the first time Pixar has released two feature films in the same year. In 2016, though, the animation studio is set to release a sequel, the follow-up to Finding Nemo, called Finding Dory. From the title, it is obvious the story will focus in on Dory, but what else can we expect? Find more details about the story after the break! At the Comic Con Experience (CCXP), held in Brazil over the weekend, Pixar president Jim Morris shared some more information about Finding Dory‘s story. Omelete was there (via /Film) and provided a brief summary of the presentation. We have to note that Omelete’s article was originally posted in Portuguese, so whatever we learned from them is from a rough translation. Still, there are some cool new details. Given how secretive Pixar is, you can rest assured that there will not be any major spoilers. Of course, if you want to avoid all details about the story, feel free to skip the rest of this article. There will be an incredible number of options for characters in the film. A marine biology institute setting will allow director Andrew Stanton and his team to choose any type of sea creature to add to the cast. Finding Nemo‘s setting near the Great Barrier Reef and Australia somewhat limited which fish we would see in the film, especially given how authentic Pixar likes to be with the amount of research its employees conduct. There should be an even more diverse set of characters in Finding Dory, with Morris confirming the addition of an octopus, sea lions, and a beluga whale. Stanton and company undoubtedly visited several of the California marine biology institutes for research. As Pixar is located in Emeryville, California, it would make sense for the film’s primary setting to be modeled after one/some of the local institutes. Morris further revealed that Dory learns she actually came from the Institute and was later released in the ocean. So now that we know where Dory came from, the character discovering the location where she was born is certainly not what her story arc will center around. The story may very well have the character trying to find herself, as many theorized when the film was announced. 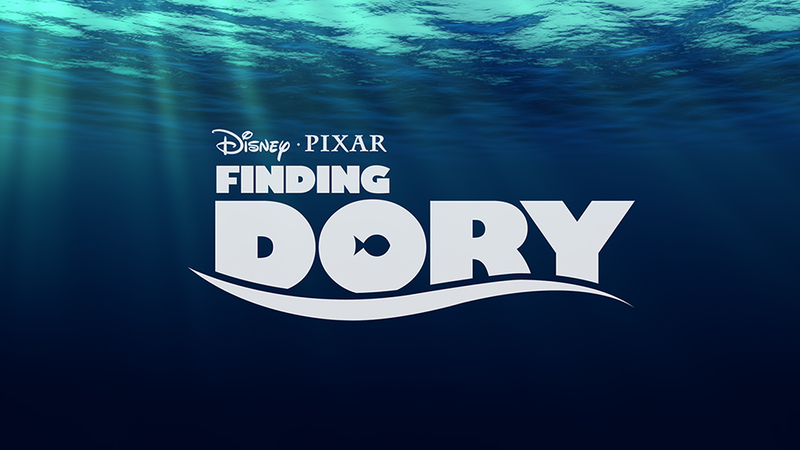 Finding Dory arrives in U.S. theaters on June 17, 2016! UPDATE (12/9): I have learned (from an attendee of the presentation) that most of the information Omelete published in their story was gleaned from an interview the site did with Morris following the presentation. Maybe Pixar was not ready to reveal some of this information at this point. Still, what I said above holds true. The details are mostly nuggets of information, and knowing the location where much of the film will take place is not exactly a major spoiler. Even discovering that Dory was born there should not be an earth-shattering detail. 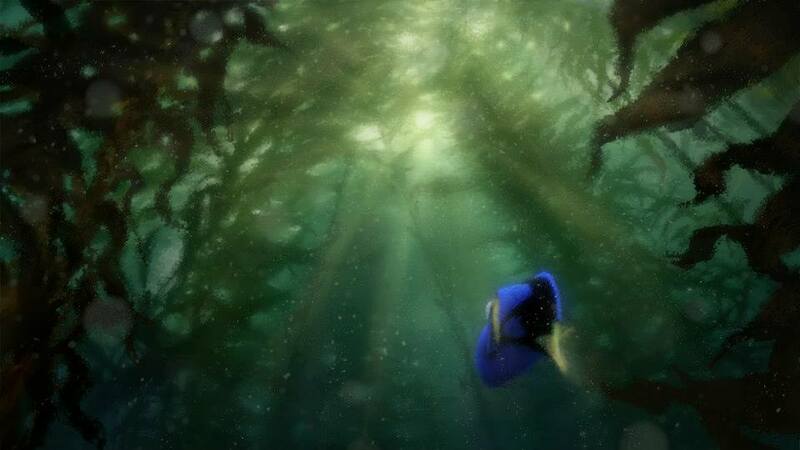 This evening, Pixar confirmed the actual name of the location in a tweet: The Marine Life Instititute. It seems that Disney and Pixar noticed the amount of buzz even this small amount of information about the film created on social media. While new information on any upcoming Pixar film is almost guaranteed to generate some noise on Twitter and Facebook (that comes from the power of the Pixar brand), it is clear that Finding Dory is one of the most talked-about upcoming films from the animation house. It demonstrates that there is a level of excitement surrounding the film that most films would kill to have. We should learn some significant details about the film during the D23 Expo in the summer of 2015.